If you wish to contact Little Anne-Maids regarding any question or queries you may have, we will be more than happy to answer them. Please don’t hesitate to get in touch with our specialists. You can also contact us via the contact form. Due to high levels of spam you will be asked to confirm that you are a human being when sending us an email.Sorry. We are open 10am – 5pm Monday to Saturday. Appointments essential on Saturdays please. 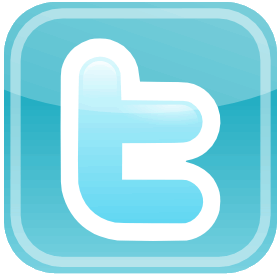 Facebook & Twitter Follow the links to the left of this page. We would like to be able to contact you with information related to your needs including offers and news related to Little Anne Maids products & Services. If you are happy for us to send this type of information please tick the box below.